The City’s Structural Financial Task Force identified a strong retail sector as essential to its fiscal health, and recommended the City develop a more comprehensive program to deliver retail growth. 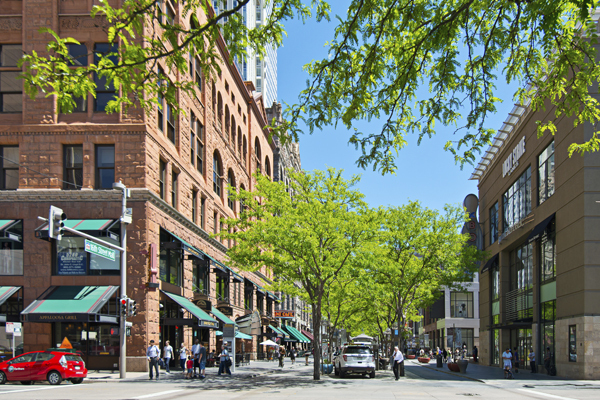 The City engaged EPS to complete a comprehensive study to identify the opportunities and challenges to retail growth and to provide recommendations regarding a retail development, marketing, and recruitment program. EPS conducted an analysis of retail development patterns and sales flows for the City and nine subareas identifying existing gaps by category and location. The study identified existing retail strengths and deficiencies and potential retail opportunity sites for development and expansion. EPS also evaluated the retail development initiatives of peer cities and provided its recommendations for an enhanced retail development program and an expanded toolbox of business assistance and financial incentives to be used for retail business expansion and attraction. City administrators used the study recommendations to help formulate an enhanced retail strategic plan adopted in 2013.